FIRST LEGO League is an exciting alliance between FIRST and the LEGO® Group. It’s a robotics program for 9 to 16 year olds (9 to 14 in US/CAN/MEX), which is designed to get children excited about science and technology — and teach them valuable employment and life skills. Teams of up to 10 kids program an autonomous robot (using a LEGO MINDSTORMS® robot set) to score points on a thematic playing surface, create an innovative solution to a problem as part of their Project, all while guided by the FIRST LEGO League Core Values. These three elements – the Robot Game, Project, and Core Values – make up what we call our yearly Challenge. FIRST LEGO League combines the engineering challenge of a robotics competition with real-world problem solving and inventing. Team members learn science and technology skills and valuable employment and life skills at the same time. The Core Values are the cornerstones of the FIRST LEGO League program. They are among the fundamental elements that distinguish FIRST LEGO League from other programs of its kind. By embracing the Core Values, participants learn that friendly competition and mutual gain are not separate goals, and that helping one another is the foundation of teamwork. Each year, FIRST LEGO League releases the Challenge in early August. Teams may start to meet before then, but the Challenge release day is when teams learn the details of this year’s Challenge and really start working. Teams usually meet one or two times per week for eight weeks. How long your team meets may depend on many factors such as when your team plans to attend a tournament. Tournament dates vary from region to region, so your coach will need to check the schedule. Your team’s coach may adjust the number and length of the meetings as needed. Check with the coach if you have any questions about the meeting schedule. 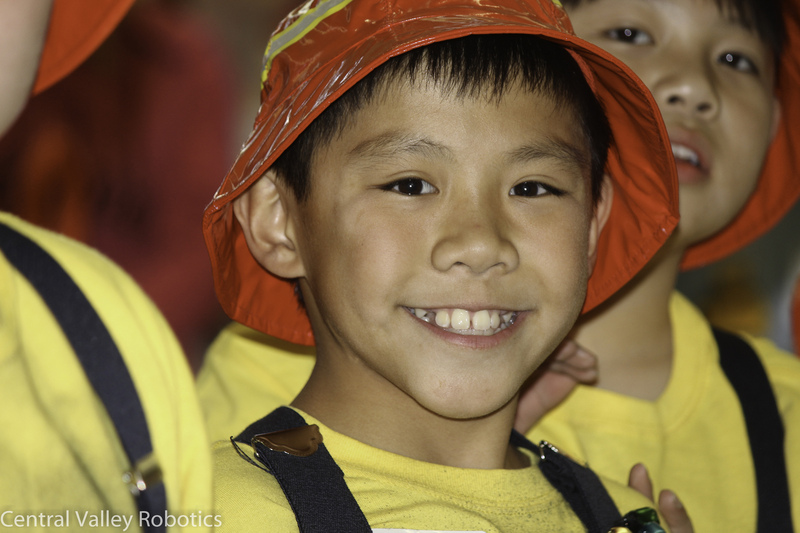 Your commitment to your child’s involvement in FIRST LEGO League is crucial to his or her success in the program. FIRST LEGO League is a journey of self-discovery for everyone involved: team members, coaches, parents, and volunteers. Please consider mentoring your son or daughter’s team in your area of expertise, planning fundraisers, or providing a place for the team to meet. You’ll be glad you did! 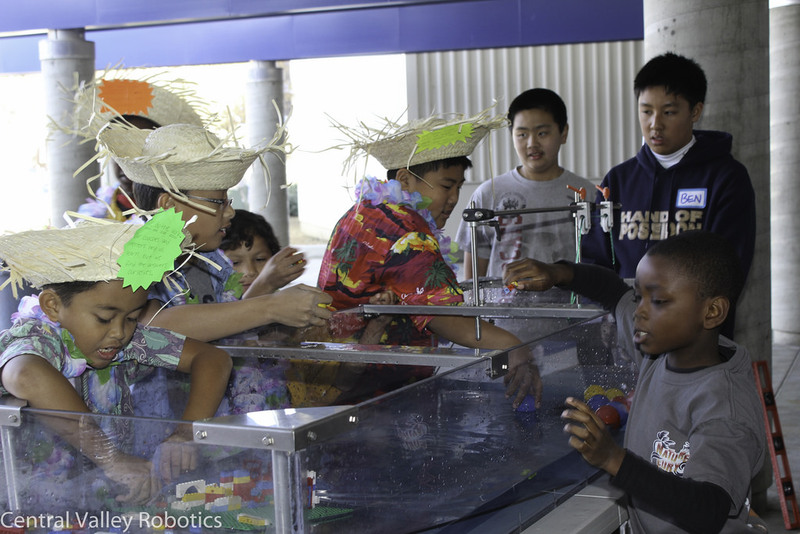 Alongside adult Mentors, teams solve problems using engineering concepts, presentation techniques, and robots. Everyone learns skills they can use for life, including respect, professionalism, teamwork, leadership, creativity, and spirit. Participating in FIRST LEGO League is an amazing experience for both the kids and the adults involved. With your guidance, the children on your team are going to inspire you, and those around you, in surprising ways. If you have no technical background, don’t be nervous. The team members are the ones who do the work. You only need to ask the questions and watch them… GO! 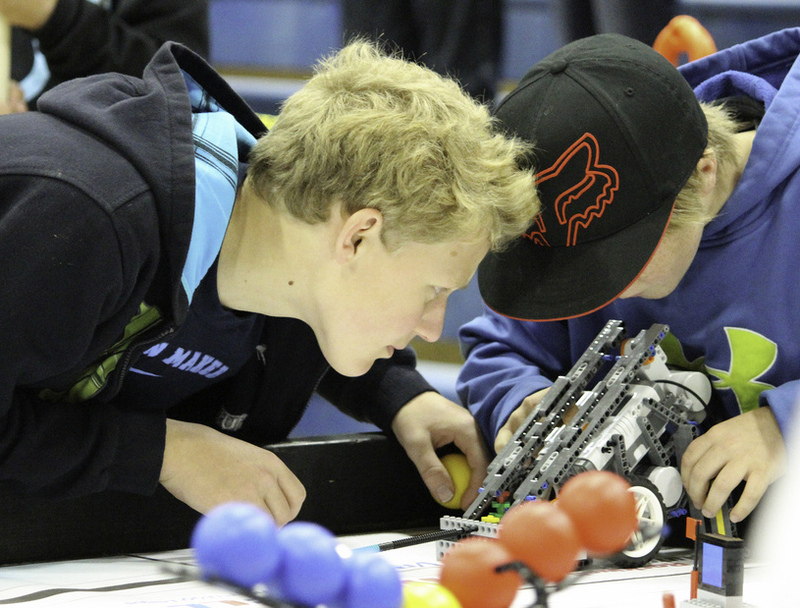 FIRST LEGO League is more of a celebration than a “competition.” Coaches help other coaches. Teams help other teams. We want everyone who participates – team member, coach, or event volunteer – to have a fulfilling experience. That’s the reason we built FIRST LEGO League upon a set of Core Values that guides everything we do. The following steps will give you an idea of what coaching an FIRST LEGO League team is all about. You will need to adjust to your schedule, but you will see that anyone can get kids excited about science, technology and engineering. ~$500 for the EV3 LEGO Robotics platform. This is the robot kit, including software and parts to build and program your robot. This can be purchased separately or during team registration. A computer for programming (Windows or Mac). Price varies and not included in the registration fee. National Registration opens for the Season. CVR will release all season information to Central California teams. This includes tournament dates, updates on required actions for teams, training sessions, and more. FIRST will release the Challenge to all teams. This includes all missions, project information, and team expectations for the season. Check the CVR website to get the materials. Registration will open for teams through MyCVR. Only teams that have submitted all required forms will be able to register. All spots are filled on a first-come, first-serve basis. More information about the Required Forms is available in the Season Manual for Coaches. National registration will close in early October, or when the region reaches capacity. Registration will close for the current season and all event registration fees are due to Qualifying Tournament Partners. Official Qualifiers are held on weekends in November and December. More details regarding event locations can be found on the Tournaments page. The Central California Championship will be held in Mid December. More details regarding event locations can be found on the Tournaments page. Full details on getting started can be found in the Season Standards Manual. This page lists the available Grants and other financial aid opportunities for our FIRST LEGO League program, if any are available. Click the entires below to learn more! The Season Standards Manual contains everything you need to know to be successful in FIRST LEGO League in Central California. This manual merges multiple sections and FIRST documentation into on place for teams. Check out the new Web Based version! Below is a list of teams and team status for teams in the Central California Area. This information was accurate at the time this page was loaded. To see new data, please refresh this page in your browser. “Not Registered”: The contacts for this team were sent invite codes to register their team in MyCVR, but have not yet added the team to an account. “Initially Registered”: This team has just signed up in MyCVR and has yet to submit any forms to CVR. “Waiting For More Forms”: This team has submitted some, but not all, of the required forms to CVR. “Pending Form Processing”: This team has submitted forms to CVR and awaiting CVR to process the forms. “Error”: CVR has processed this team’s forms and encountered some issues with one or more forms. Teams marked as “Error” can check MyCVR for more information and next steps. “Good”: CVR has processed all forms and the team is good to register and participate in the region.